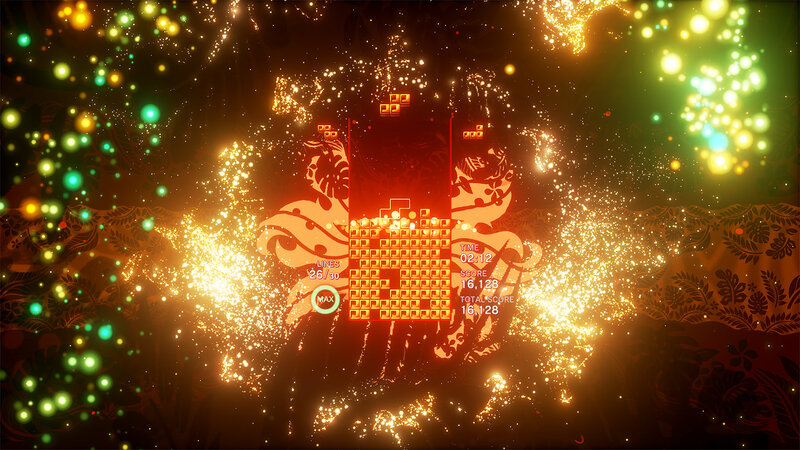 Last year's Tetris Effect is seen by some as the best version of Tetris (the best game) ever made, and at the 2019 Game Developers Conference in March a few of its lead creatives will show you exactly how they did it. 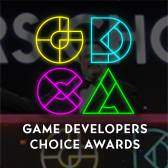 Notably, Enhance chief and game industry veteran Tetsuya Mizuguchi will be at GDC this year to help lead an exciting Design track talk on "Making 'Tetris Effect'-ive" that you won't want to miss! 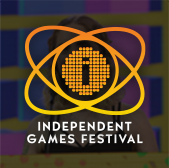 Alongside fellow producer Mark MacDonald and Tetris Effect director Takashi Ishihara, Mizuguchi will walk you through the game's production journey, an exciting story of creating a new version of an established franchise that'll leave you with practical lessons applicable to almost all aspects of general game production, from previsualization through launch. 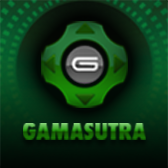 While the learnings should prove useful for all game makers, this is a talk you absolutely don't want to miss if you're at all interested in Tetris Effect and the workflow that produced it!